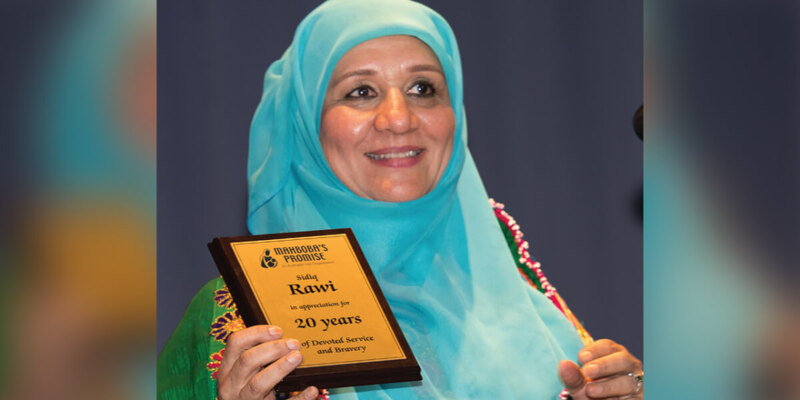 In celebration of the 20th Anniversary of Mahboba’s Promise Charity, a Gala Dinner was held on Saturday 24 February 2018 at Ryde Civic Centre in Sydney in honour of the tremendous support the organisation has received over the past two decades. Since 1998, the support base of our Sydney –based charity has grown exponentially, allowing the organisation to make great progress in Afghanistan through various education and training programs. Hosted by ABC reporter, Virginia Haussegger, the dinner not only showcased Afghanistan’s exquisite culture, but was also used as an opportunity to raise funds for MP’s new Badakhshan Hope House and Maternity Clinic. 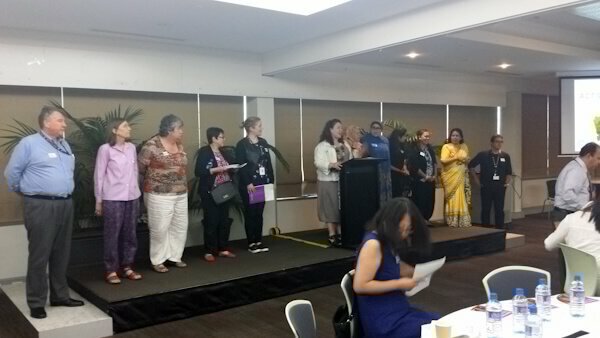 A selection of prestigious speakers were invited to share their experiences working within the non-profit sector, speaking particularly about the importance of educating women and children in the fight against poverty. 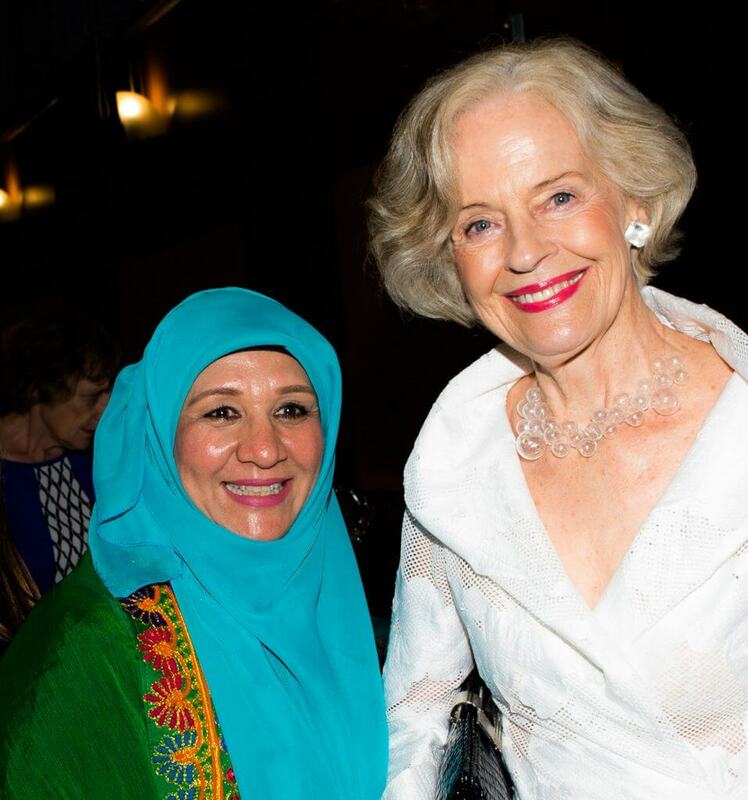 Mahboba Rawi with former Governor General of Australia, Dame Quentin Bryce. We were delighted to have the first female Governor General of Australia, Dame Quentin Bryce, guest speak at the Gala Dinner, sharing her long history fighting for women’s rights in Australia and around the world. Dame Quentin Bryce is a long-time supporter of Mahboba’s Promise, and has worked alongside our founder, Mahboba Rawi, to provide disadvantaged Afghan women and children with a more prosperous future. In addition, Elizabeth Broderick made a moving speech about breaking down the social barriers that deter women from achieving equal opportunity. Other guest speakers included Julian Burnside, an advocate for refugee and human rights, and Wahidullah Waissi, Ambassador Plenipotentiary. 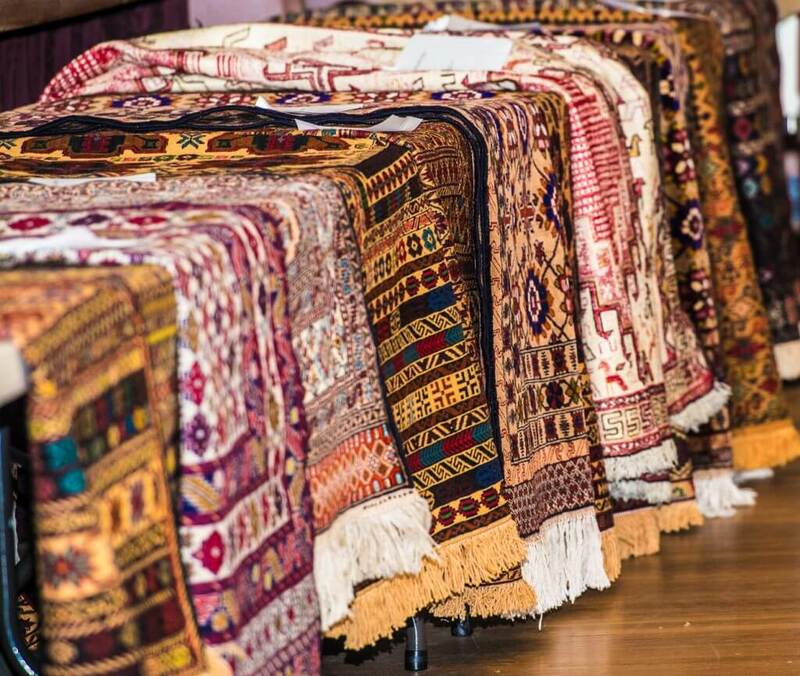 Afghanistan’s beautifully unique culture was showcased through a variety of entertaining performances, traditional Afghan foods and delicacies, and a successful auction of hand-crafted rugs and jewellery. All the funds raised from these sale items was invested into the new Hope House and Maternity Clinic. 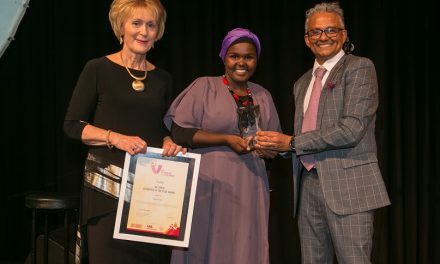 Mahboba’s Promise would like to show gratitude to the countless businesses that supported the evening, including the Commonwealth Bank of Australia, The Flower Hut, Naomi Hamilton Photography and The Ambassador Reception Lounge. The Co-founder of Mahboba’s Promise released this statement after the Gala Dinner, “The event wouldn’t have been a success without the generosity of the Australian community, through donations, sponsorship and volunteering. Without the united effort of the Australian community and our many diligent supporters, we would not have been able to hold such a successful event. Mahboba’s Promise is excited to see the progress of our new Badakhshan Hope House and Maternity clinic, and the positive impact it will have on the lives of thousands of people in Afghanistan. Visit mahbobaspromise.org or call (02) 9887 1665 for more information about our current Afghan and Australian projects. To stay up to date with our humanitarian projects, follow us on Facebook, Twitter and Instagram.